The company is equipped with modern production equipment and advanced inspection instruments. It has 45 production lines for rubber and plastic products, 18 sets of vulcanizing machines, and 3 production lines for sealing strips. Adequate production capacity, customized products in strict accordance with the contract deadline faithful delivery. Q: Can you produce customized goods 9 A: Yes, the size, diameter and length can be produced as per client's requirements. Q: Can you print words on products as per client's requirement9 A: Yes, make label according to your exact requirement. Q: How can you guarantee the quality or any warranty9 A: If have any quality problems during use, all the products can be returned or according to consumer's requests. Applications : Hose range suitable to carry hydraulic fluids such as glycol,mineral oils,fuels,lubricants,emulsion,hydrocarbons etc. 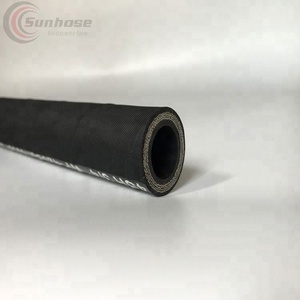 Working temperature :From -40 &deg; C to +100 &deg; C Structure: This hose consists of an inner tuber of oil synthetic rubber,wire braided/spiral wire reinforcements,and oil and weather resistant synthetic rubber cover. 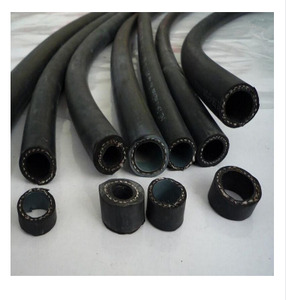 Applications : Hose range suitable to carry hydraulic fluids such as glycol,mineral oils,fuels,lubricants,emulsion,hydrocarbons etc. Anhui Yisheng Electromechanical Technology Co., Ltd.
We have built up good reputations in market of North America, Europe and some Asian countries. 5&#12289; What kind of discount can you offer9 As a wholesaler, we offer the most favorable prices to you. In short, the bigger your order is the larger discount you get. ; 5) If you are interested in our products or have any questions ,please feel free to contact us. ,ltd is an import & export trading Our company own kinds of advanced apparatus and inspecting equipment . What is the delivery time9 A: It depends on order quantities. 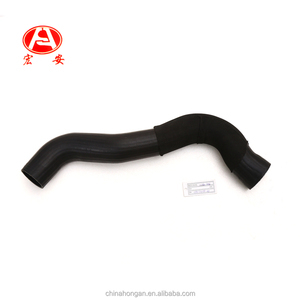 Alibaba.com offers 17,084 oem car hoses products. About 20% of these are rubber hoses, 16% are garden hoses & reels, and 1% are valves. 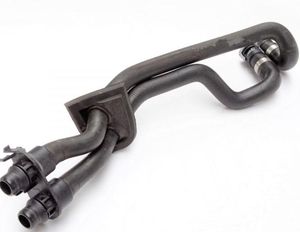 A wide variety of oem car hoses options are available to you, such as rubber, pvc, and plastic. You can also choose from garden hose reels, garden water guns. As well as from 3/4'', 1/2''. And whether oem car hoses is free samples, or paid samples. 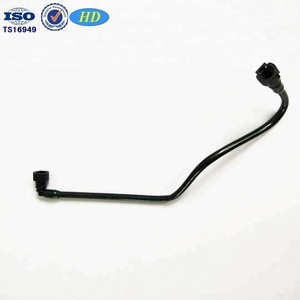 There are 17,150 oem car hoses suppliers, mainly located in Asia. The top supplying countries are China (Mainland), Turkey, and Taiwan, which supply 99%, 1%, and 1% of oem car hoses respectively. 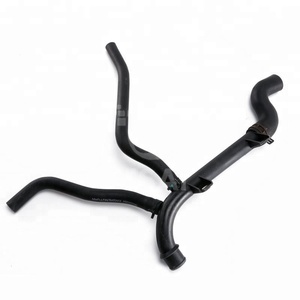 Oem car hoses products are most popular in North America, Western Europe, and South America. You can ensure product safety by selecting from certified suppliers, including 3,766 with ISO9001, 2,930 with ISO/TS16949, and 1,077 with Other certification.